If you need legal assistance regarding family law matters, contact us online or call us at (615) 800-7096 today for a free consultation with an experienced attorney. Whenever you and your loved ones are having a legal crisis, it can be extremely difficult for the entire family. The idea of entering a courtroom to fight for the right to see your children or to make a clean break from someone you’ve shared your life with is hard for everyone involved. But with the right family law attorneys by your side, the process will go smoothly with less stress. For decades, the Nashville family law attorneys at Martin Heller Potempa & Sheppard, PLLC have been helping families with their legal needs throughout Tennessee. We understand your family’s pain and understand the sensitive nature these family law cases can be. That’s why our law firm will do whatever it takes to make sure the family unit does not fall apart in this time of upheaval. What Falls Under Family Law? Divorce – Did you know there are requirements that must be met before filing for a divorce in Tennessee? You must present grounds for divorce and, in many cases, evidence will be required to prove your claims. There are also many factors to take into consideration when it comes to a divorce such as division of property, child custody and support, spousal support, and more. This is why it’s important to get an experienced divorce attorney. Child Custody/Visitation – Figuring out what to do with the children after a legal separation or a divorce is one of the hardest decisions a couple has to make. But with our child custody attorneys, we will make sure your custody agreement is in the best interest of your children. If necessary, our lawyers will fight in Tennessee court to make the appropriate modifications of any agreements. Child Support – Like custody, child support is a sticking point in many divorces. Divorcing couples forget that child support is for the benefit of the welfare of the children, not for their ex-spouse. Because of this attitude, payments may be ignored or even forgotten. If this is the case, our child support lawyers will do everything they can to make sure your children are financially secure by forming or modifying the support agreement. 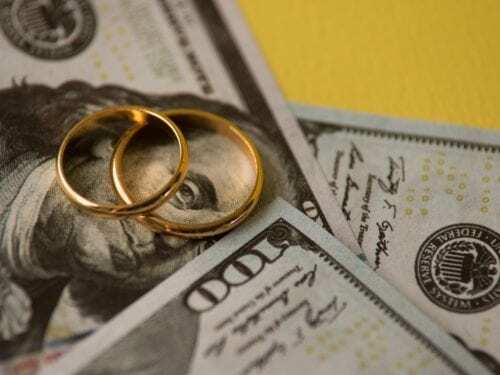 Prenuptial and Postnuptial Agreements – A key to successful future planning is to make sure you and your spouse agree on certain issues before or during a marriage. Our attorneys can assist couples in the Nashville area with negotiating, drafting, and executing prenuptial and postnuptial agreements. 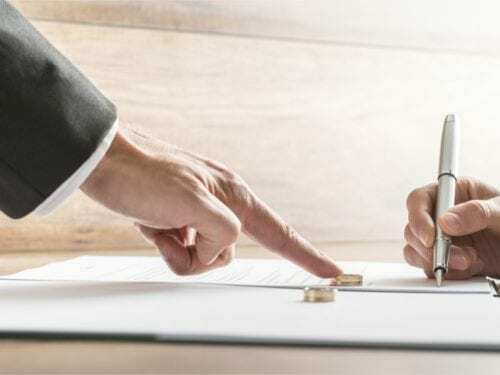 These contracts can establish terms regarding important decisions, including asset division and spousal support, in the event of a marriage’s dissolution. Don’t Delay! Contact Our Tennessee Family Lawyers Now! It can be extremely difficult to deal with matters involving family law without the right attorney by your side. It takes a dedicated lawyer with the right mixture of experience and know-how to make sure your case has a successful conclusion. And you can count on the Tennessee family law attorneys at Martin Heller Potempa & Sheppard, PLLC to get you the result you deserve. If you are considering a divorce, have issues with your child custody, or are a victim of domestic violence in Charlotte, Brentwood, Franklin, and other communities across Davidson and Williamson Counties, we’re only a phone call away. Contact the Nashville family lawyers at Martin Heller Potempa & Sheppard, PLLC now for more information.